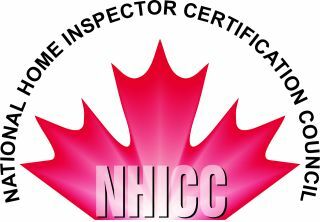 The NHICC is a Canadian federal not-for-profit home inspector certification entity. Our main operational contact is conducted via a P.O. Box in Windsor Ontario. The following are key contact names, however, we do not provide their private listings. However email messages will be passed along to the appropriate contact listed below. Need or like to get involved? We are looking for some volunteers to help, when help is needed. Email us. We are currently reviewing our current list of Examiners. With a few retirements - we will be calling for those interested in serving at a later date. 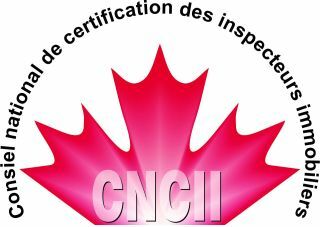 The NHICC provides the following list of current registrants. Please note we are currently updating this list.